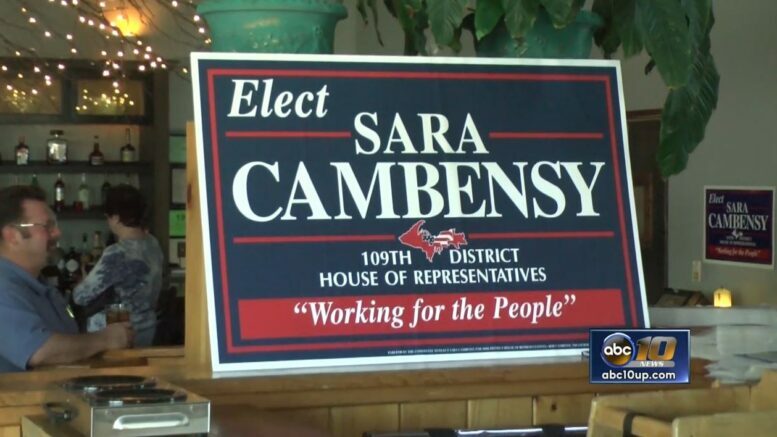 Marquette — A fundraiser reception for democratic state representative candidate, Sara Cambensy, was held Monday afternoon at Café Bodega in Marquette. Members of the public had a chance to meet Sara, and show their support for the campaign while foods were served. Cambensy, a native of Marquette, says the issues she wants to focus on are keeping jobs in the area, and reforming state tax systems. Cambensy was humbled by the turnout, and hopes to connect more with the public, and to address the issues that matter to them.